Whenever we work with one of our clients to build them a bespoke strategy, whether for content or SEO, we always need to start with their business requirements. Our content consultants will work closely with you to get under the skin of your business and customer to thoroughly understand your objectives when it comes to content. Many brands know that they should create content, but ultimately they don’t understand why and for what purpose. We help you delve deep into your requirements to establish the core business objectives around content. We then work closely with you to harness the power of content to make sure it performs for you and your business. The first step is to understand your site’s current content offering and performance. Using our proprietary audit we will evaluate all of your existing content and benchmark it against your business objectives. Understanding this gives as an opportunity to develop core content key performance indicators (KPIs) as well as identifying any short, medium, and long-term content fixes. This will give us the baseline of our strategy. We will fully analyse all of the content gaps using a number of industry leading content tools. 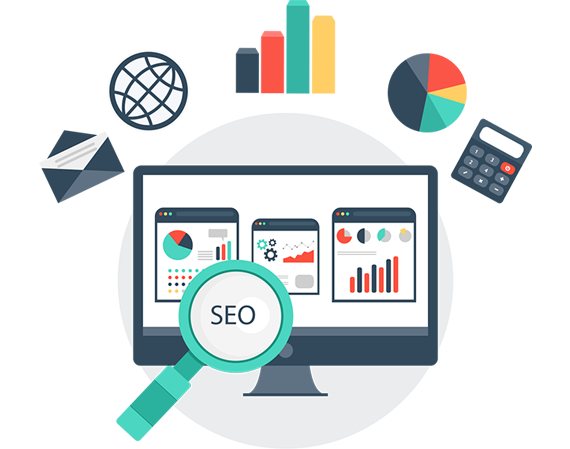 We will evaluate all gaps based on the current performance of your site as well as how your competitors are performing. This will relate to your on-page content as well as any gaps you can fill through the development of creative content campaigns. Having undertaken this analysis in line with the initial content audit, our content consultants will develop a bespoke content strategy taking into account the needs of your site and the industry you operate in. Once your strategy is in place our team of writers, outreach gurus and digital PR experts will execute your content requirements to ensure each piece drives performance against your defined KPIs. Whether required to drive traffic, engage customers onsite, provide a dedicated resource answering key questions to your industry, or connect with leading publishers, each element will be executed in the right way at the right time. We’ve built our own content reporting tool which enables us to analyse a number of key elements at a page, site section and site-wide level. The way we report will always be clear and to the point, but it will always give you performance metrics that relate back to your business objectives. Whether we’re creating content onsite or engaging with journalists you’ll always understand how this impacts on performance.